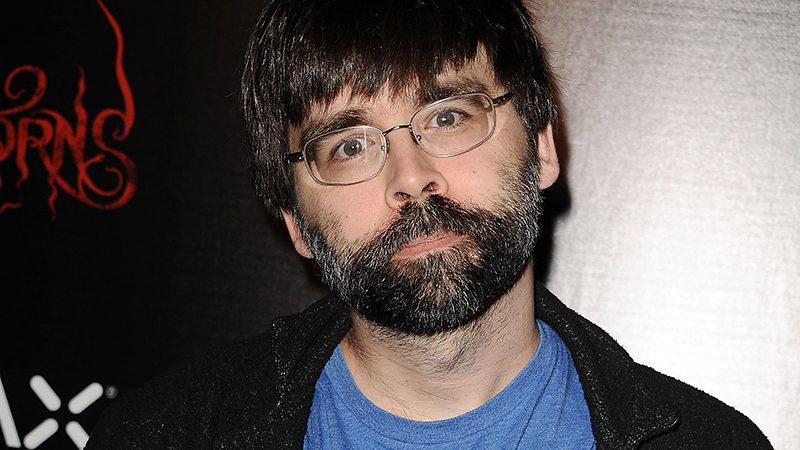 Following a three-studio bidding battle, Netflix has won the screen rights to Joe Hill’s upcoming short story, Faun, Deadline has confirmed. Michael Sugar will produce the project alongside Ashley Zalta through his Sugar23 banner. Jeremy Slater (The Umbrella Academy, The Exorcist) will pen the script, adapting the story that will be published in a short story collection by the bestselling author expected to arrive this fall. The pitch for Faun that was presented to buyers reads as follows: “Narnia. Hogwarts. Neverland. All magical places that mortals can travel to and marvel at the strange creatures and wonders not seen in our world. What if a door to a magical land was discovered and instead of pure-hearted adventures, a man saw an opportunity to charge a fortune for an exclusive private game reserve where you can “bag” a magical creature. Hill’s supernatural horror drama NOS4A2 is being adapted by AMC and will star Zachary Quinto and Ashleigh Cummings. Besides Faun, Sugar is also producing The Laundromat, starring Meryl Streep, Gary Oldman, Antonio Banderas, and David Schwimmer, through his first look deal at Netflix.